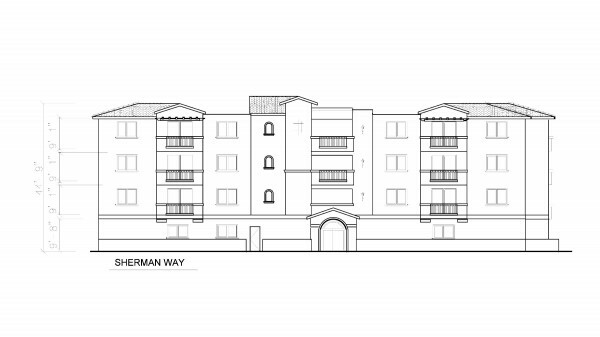 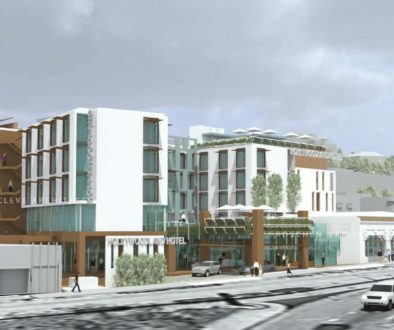 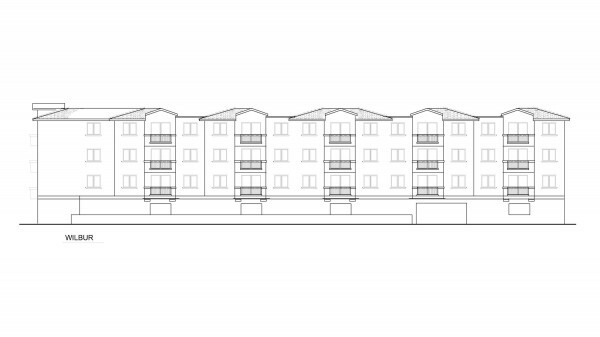 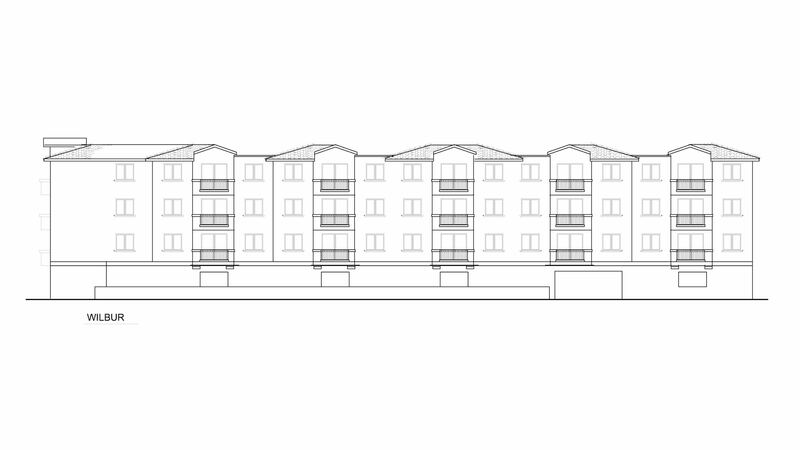 The 18840 Sherman Way, Los Angeles, CA project is in the development process to become a 4 story, 49 unit market rate apartment complex. 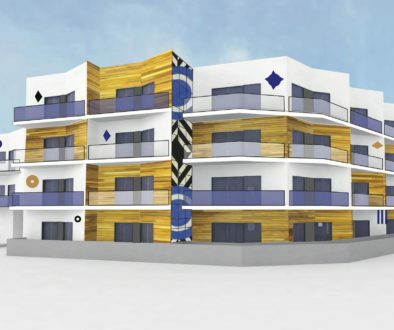 The project will incorporate a mix of 1, 2 and 3 bedroom units. 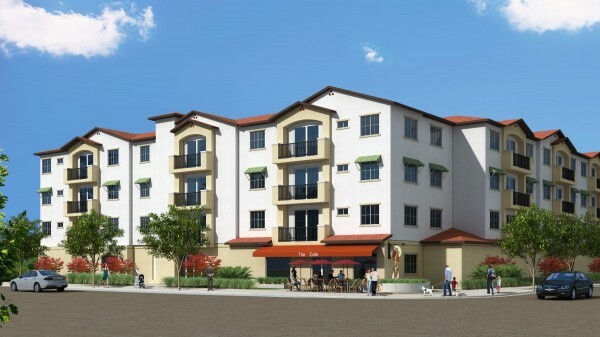 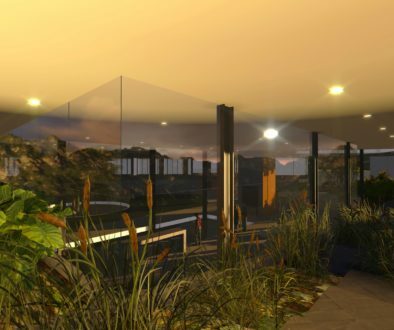 The complex will include large open spaces, common area amenities and high quality finishes.